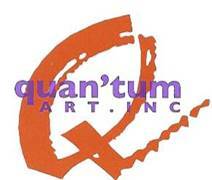 Alvin Pace | Quantum Art Inc. It does not take long to engage ALVIN PACE in a conversation about the history of pottery. His own work reflects his knowledge of art history, his dedication to art education, and his passion for clay…his artwork is phenomenal! Al is a potter. To him it is basic, innate, essential to be a potter. Watching him in his classroom, you “catch” his intrigue for clay…for forming it into something functional, for designing it into something ‘just’ beautiful, and for all the components, steps and knowledge it takes to do it so well. Al considers his work vessel-oriented and credits Japanese, African, and other art as major influences in his own pottery. Al says he “is certainly influenced by the thousands of years of history of the vessel”. An area of interest to him is that of the jug potters of the 1700’s who farmed in the summer and made pots in the winter by a (rock) salt firing process. Al is a native Arizonan…3rd generation! 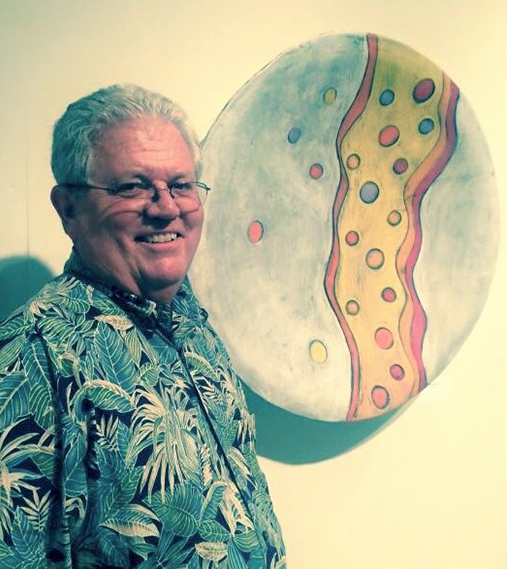 After earning a Bachelors and a Masters degree in Fine Art from Arizona State University, he has dedicated four decades as the ceramics teacher at Chandler High School and spend several years as the head of Ceramics at Chandler Gilbert Community College, AZ. Al recently decided to step down from his leadership roll so he could go back to the classroom and the potters wheel. He is married, has raised three children (we stopped counting grandchildren! ), and taught in Arizona…all while creating his own art legacy with his wonderful functional and decorative pottery.